Jessie T. Usher popular for Cartoon Network’s ‘Level Up‘ has snagged the lead role of Cam Calloway. Not Cab Calloway, I was thrown for a minute thinking of what could be a VERY different show! Calloway is a basketball phenom who is suddenly thrust into the limelight after signing a multi-million dollar contract. Ronreaco Lee won the role of Reggie Vaughn, Calloway’s cousin and confidant. Lee began his career as a drummer boy in 1989’s Civil War epic ‘Glory‘ and had a role in my favorite TV show from the 90’s ‘Home Improvement‘. However, my favorite role of his was as Chuck in Tyler Perry’s ‘Madea Goes to Jail‘. He also has 46 episodes of series ‘Let’s Stay Together‘ under his belt. Teyonah Parris (‘Mad Men‘) will play Reggie’s wife, Missy. 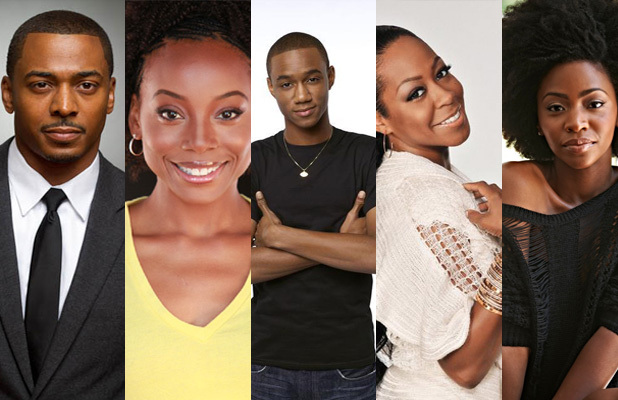 Lee and Usher join Erica Ash (‘MadTV‘, ‘Scary Movie 5‘) who will play M-Chuck, Calloway’s sister and Tichina Arnold (‘Wild Hogs‘, ‘Everybody Hates Chris‘) has taken the role of Cassie, Calloway’s mother. 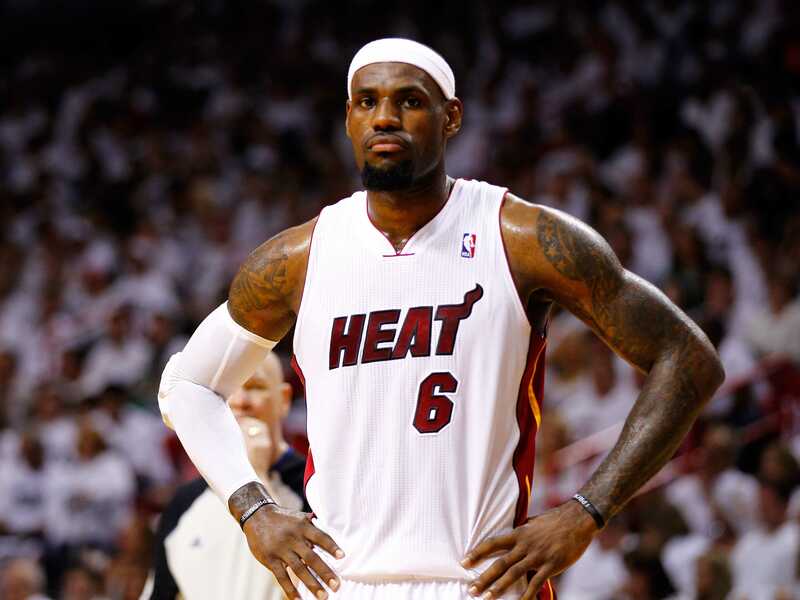 Being set in the world of professional basketball and the aftermath of becoming a star athlete, it makes sense James has chosen to put his name to this series. Chairman of the Boston Red Sox (Woot!) Tom Werner, Maverick Carter and Paul Wachter will all executive produce. 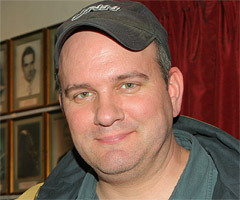 Mike O’Malley (‘Yes Dear’, ‘Glee’) is flexing his writing muscle by penning the 6 episodes in the premiere season, he will also join the list as executive producer. The half-hour series will shoot in Atlanta and debut its first season in the fall of 2014 on Starz. This in no way changes my mind on which famed baller is better in the ultimate question that gets asked when you talk basketball, Jordan or James. I still put my vote behind MJ. This entry was posted on Saturday, March 29th, 2014 at 9:35 am	and is filed under Film, News. You can follow any responses to this entry through the RSS 2.0 feed. You can skip to the end and leave a response. Pinging is currently not allowed. « Nicole Kidman and Hugo Weaving To co-star Down Under in ‘Strangerland’!!! What do you think I've been doing? Sittin' here and drinking expensive hooch?